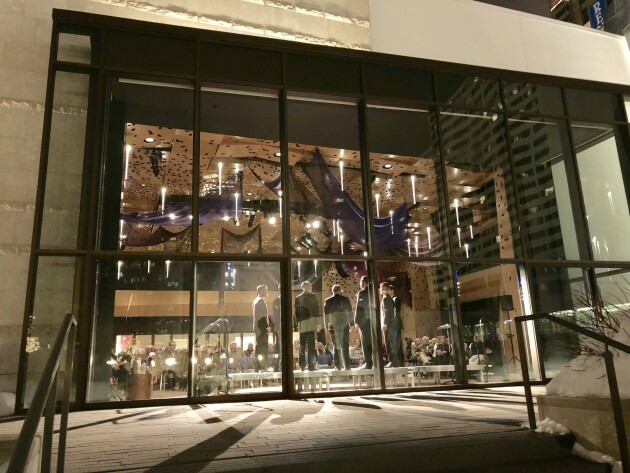 When Westminster Presbyterian Church opened a luxurious expansion to its downtown Minneapolis campus in January, few could have guessed how quickly it would become a go-to venue for classical music. Another group switching to Westminster for the 2018-19 season is Accordo, a chamber ensemble comprised of soloists from the St. Paul Chamber Orchestra and Minnesota Orchestra. The venue has "a wonderful focused sound that is rich and resonant but not boomy," said Accordo violinist (and SPCO concertmaster) Steven Copes. Next up for Westminster Hall is the Source Song Festival (Aug. 5-11) for a week of concerts and masterclasses devoted to the classical art song. “The space is visually stunning and acoustically excellent, ideal for song recitals,” said Source artistic director Mark Bilyeu.